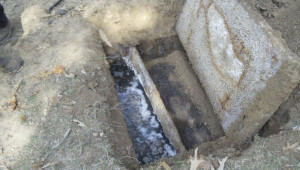 We have been performing septic system inspections since 1987. 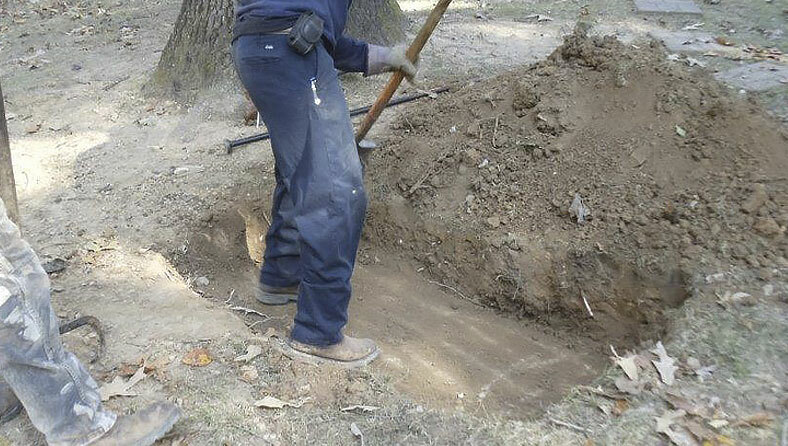 With a vast amount of experience in the design and construction of septic systems and engineered alternative systems, We understand how septic systems work and how to evaluate the performance of an existing system. We begin the inspection by meeting a septic tank pumping contractor at the site. We locate the septic tank, dig up the soil above the tank access portals, inspect the tank for scum and sludge build up, then perform a hydraulic drain test by introducing several hundred gallons of water into the tank. 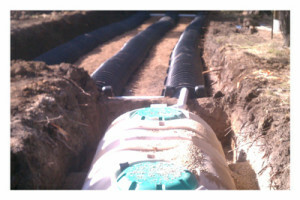 During this test, we monitor the water level in the tank to see if the water level rises, indicating a problem with the buried field lines. We also walk the field lines to look for signs of effluent reaching the surface. Finally, we pump out the tank and listen for backflow into the tank from the disposal field lines. We then examine the tank, looking for cracks and deterioration. 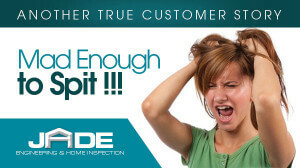 We conclude septic system inspections with a type written report of our findings.